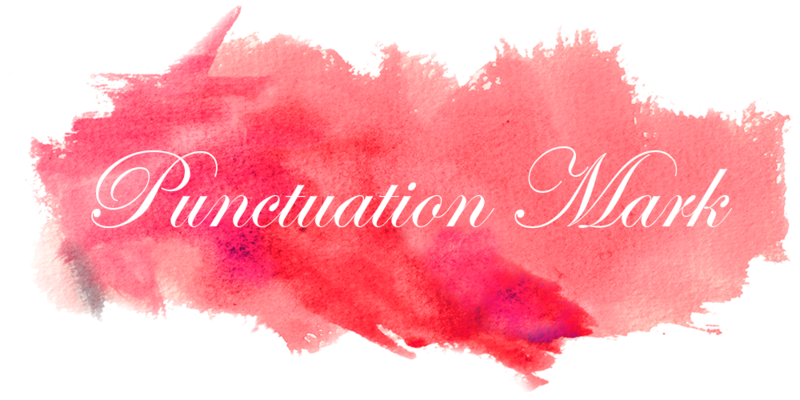 Punctuation Mark: Happy Earth Day! My dear friends today is a day in which we should stop and examine how our actions are changing the way we live. If it a positive change, then we should spread the word to make it a better place. However, if it's negative then today is the day to change directions and start helping our planet. Please click on the following links to learn how you can help and create a better place to live for the future generations. If you are a frequent reader of this blog you know that I am not one of those that touches on controversial topics but yesterday I saw something that shocked me to the core. I finally got to see Food Inc., the movie about the food industry, how our food is processed and the way the industry is ruining lots of people's lives. This movie makes you think about what we are putting in our bodies, the long term effects these chemicals will have on our health, the dangers that the lack of control represent to our families, and the diseases connected with poor nutrition. Finally, I would love to ask you to take a look at Jamie Oliver's Food Revolution. Take the time to watch it, learn from it and support your government in protecting you. Be positive and make a difference! So true, we eat so much that isn't natural at all. Let's all make this world a better place. I really enjoy reading your posts and I like that you provide links to different websites to spread the word and help others to be informed. I, too think it's important to buy consciously and think about what we're putting into our bodies. Thanks for sharing your thoughts and knowledge! We Brits are so proud of our boy Jamie!It's pure common sense and incredible really that we all need to hear it. I shall look out for local release of that film - thanks. I saw bit of the Food Inc doc on Oprah on day, and I was in complete shock! It's crazy what we put into our mouths on a regular basis. Happy Earth day! I need to check out Jamie Oliver's show.. I always forget when it's on! great post. i love jamie oliver!!!! So true! I am being a lot more aware of what I eat because of what it does to the environment and my body. Love this post. Thanks for sharing all the ways we can help and also recommending that movie, it looks great! lots of good ideas to "chew" on...thanks! I saw that documentary. It really opened my eyes to alot. I've changed a few things since seeing it. I've had Food Inc in my Netflix queue for a while. Time to bump it up! I just re-watched Food Inc. this Saturday and I couldn't love this movie more. I wish more people would open their eyes and shop for the better of themselves and not just the better of their wallet. Ugh .